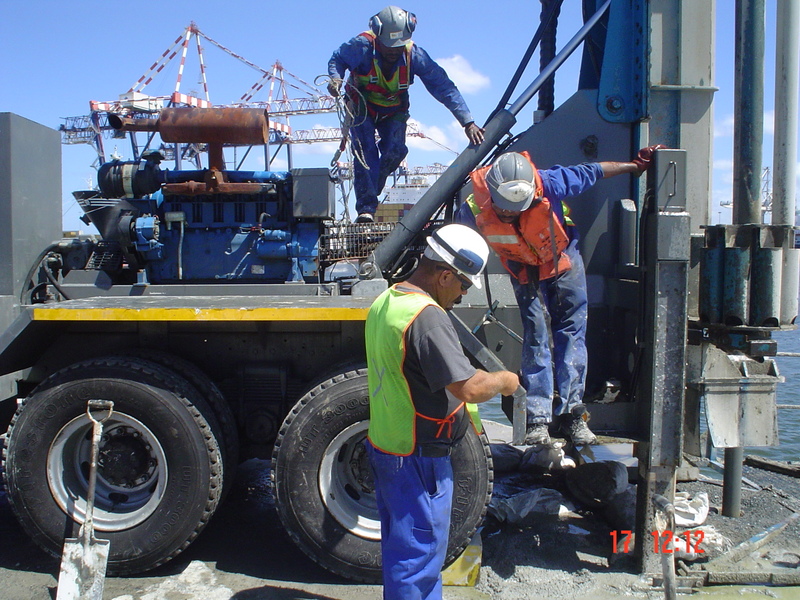 In 1997 PDI Drilling was founded as a BBBEE company by PJ Pretorius Snr, PJ Pretorius Jnr, and P Mofokeng. 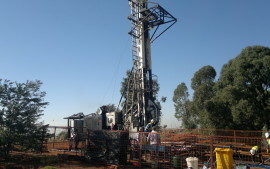 PDI Drilling derived as a BBBEE Company from a family owned business, formerly known as PJ Drilling, founded in 1969 by PJ Pretorius (Snr) and PJ Mostert (Mossie).During 1995 PJ Pretorius (Jnr) join the Drilling industry alongside his father Pieter. This parthnership was managed by Johann and his father. 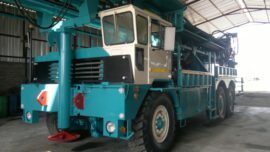 Pieter and Mossie each with 49 years and Johann with 26 years experience is experts in the drilling field. 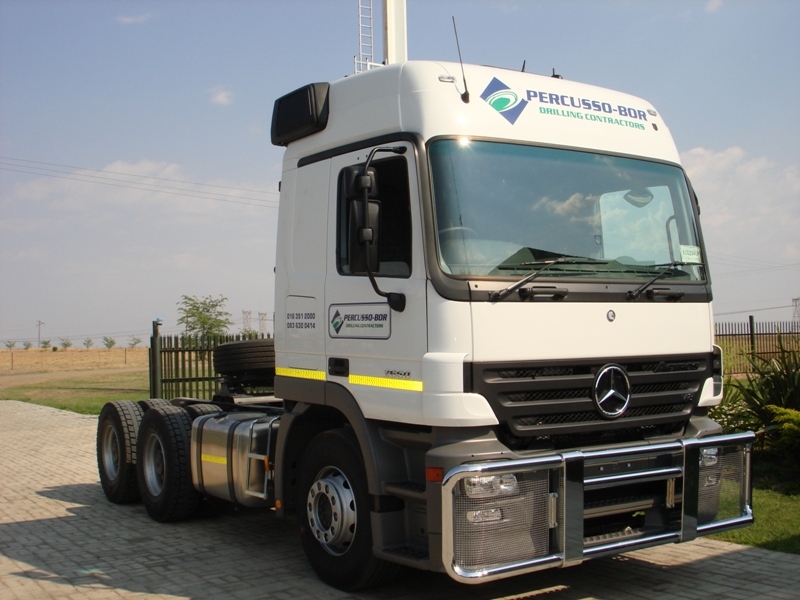 PDI Drilling, a Broad-­based black economic empowerment (BBBEE) Company is currently owned and managed by Johann, Petrus and Pieter. 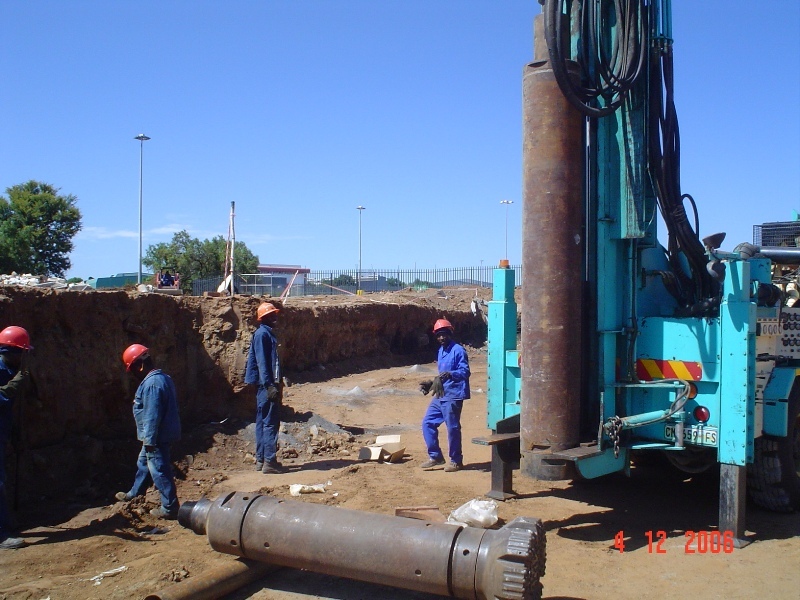 PDI DRILLING as its predecessors is a land drilling contractor headquartered in Oranjeville , Freestate, South Africa. 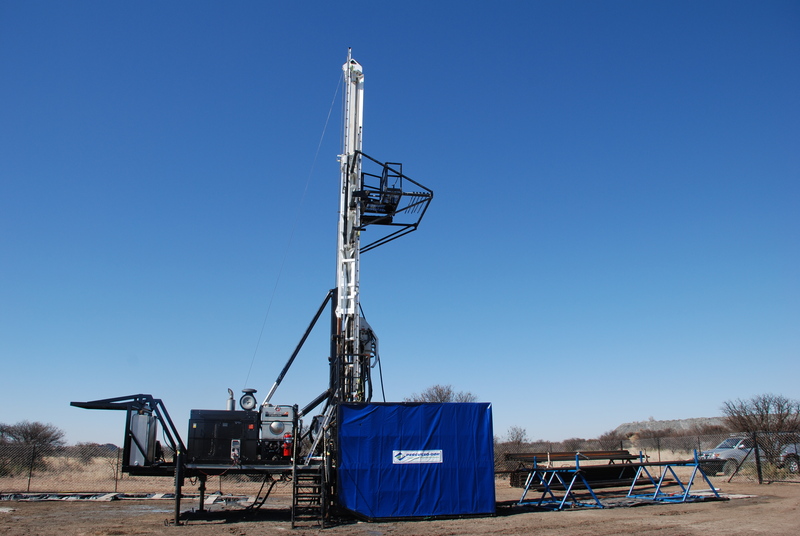 Operating predominantly in the Sub-Sahara, PDI DRILLING has become a reputable benchmark in the drilling industry. 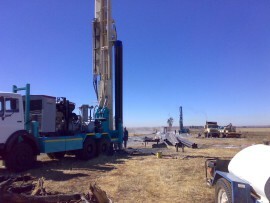 Dedicated to provide the best quality drilling service to its clients. Broad-­based black economic empowerment (BBBEE) is one of PDI’s key sustainability focus areas and the company remains committed to bringing about meaningful transformation in all its operations, in line with the Department of Trade & Industry Codes of Good Practice (dti CoGP). 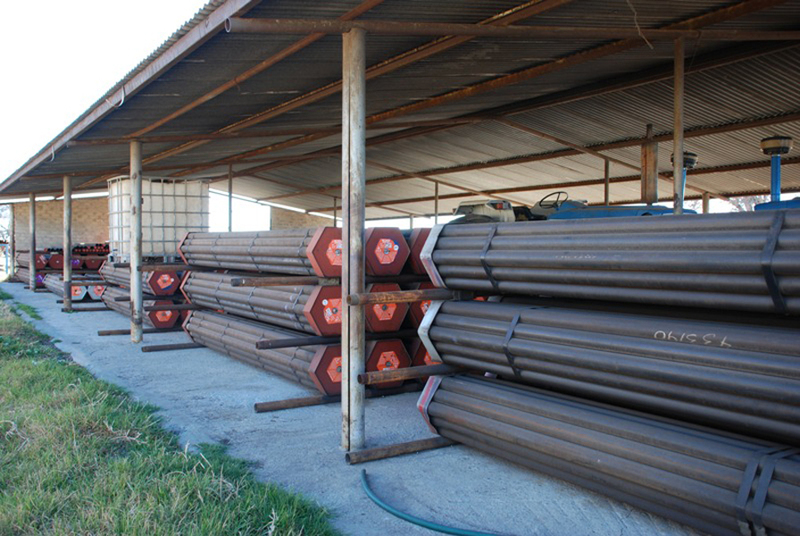 PDI DRILLING is committed to providing quality service and value to the South African land drilling market. 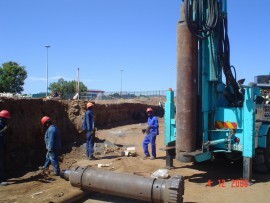 Pile drilling is used in the construction of high-rise buildings or enormous industrial complexes, where a foundation that can bear the weight of thousands of tons is needed – usually in difficult or unstable soil conditions. 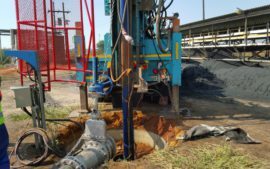 This is a drilling technique which is used for making a hole deeper. 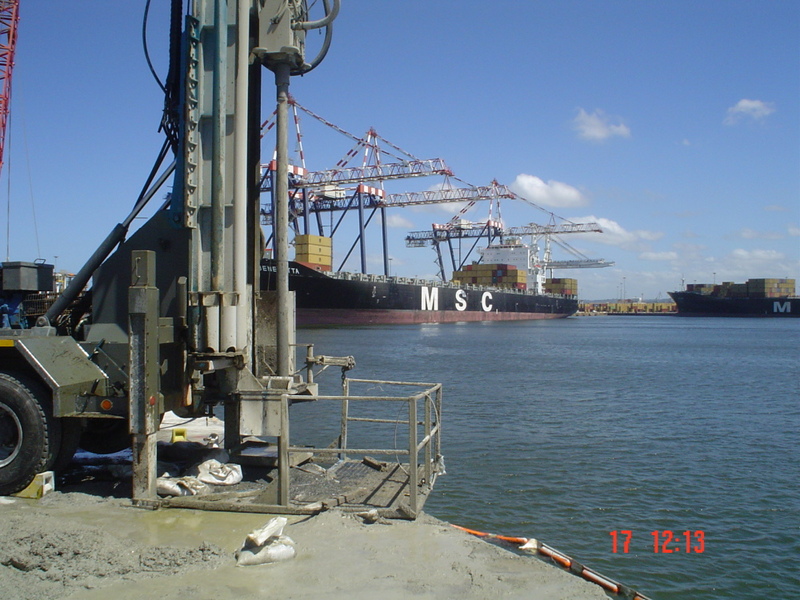 A drill bit is attached to a cable or rope, raised and lowered repeatedly, in order to impact the soil and rock underground. 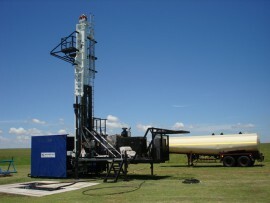 The equipment used for percussion drilling is capable of drilling holes hundreds of meters (feet) deep. 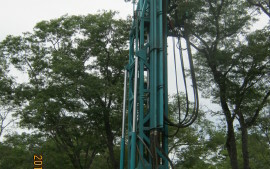 This is a drilling technique which is used for drilling boreholes with a diameter of 32 inches 767 mm . 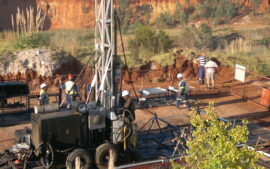 This type of boreholes are normally used by mines to extract miners from underground to surface.